At the very heart of Himachal is Kullu, the chosen valley of the gods, and quite simply amongst the most beautiful places on earth. Here one is actually amidst the bewitching vistas that were only distantly visible from the hill stations. 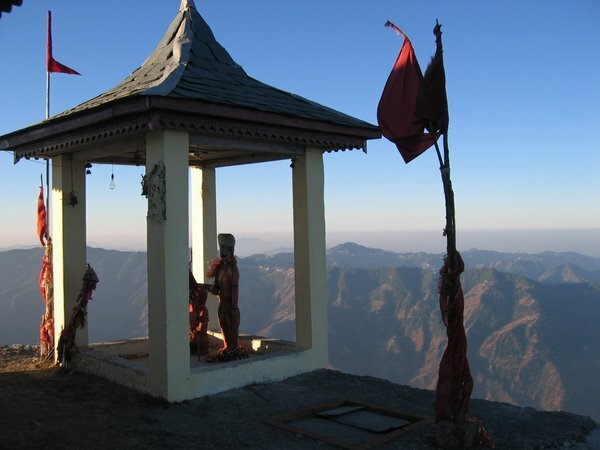 One of the most ancient hill states, Kullu is referred to in the Vishnupurana, the Ramayana, and the Mahabharata by its original name – Kuluta. In traditional folklore it is termed as Kulantapith, ‘the end of the habitable world’. According to local belief it also represents the beginning of the human race. 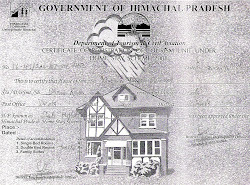 Manali is said to be a coinage of Manu-alaya –‘the home of Manu’, the survivor of the great deluge who first stepped off his celestial boat onto this chosen land. Many mortals have followed suit to build the home of their dreams, some of these are now part of legacy of the valley. Among the earliest in 20th century to give up his native roots was a Russian painter, Nicholas Roerich, who settled in Naggar to spend a lifetime capturing the many moods of the landscape on his canvasses. A gallery at the Nagar Castle now preserves his work. Over the years there have been painters and poets, sadhus and mountaineers, and more recently, a growing tribe of flower-children who frequent the tea shop in Parbati valley, where the predominant crop is that of Cannabis. Perhaps the most attractive feature of Kullu is the sense of well-being and amiability radiated by its inhabitants. Having led a life of plenty for generations, the people have a deep sense of belonging, which is reflected in their friendly manner and unassuming lifestyle. The man wears distinctive Kullu topis with their colorful flaps, and the women rap themselves in beautiful woven pattoos of homespun wool, secured with large silver brooches. The fabrics, especially the Kullu shawls, are much sought after by tourists, and have become a basis of a major cottage industry. 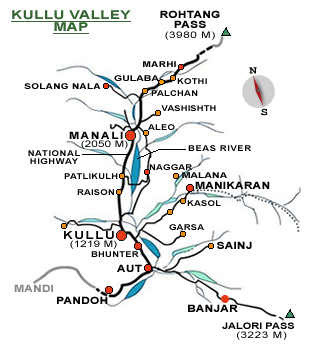 Upstream of Kullu is Manali, the star attraction of the district. 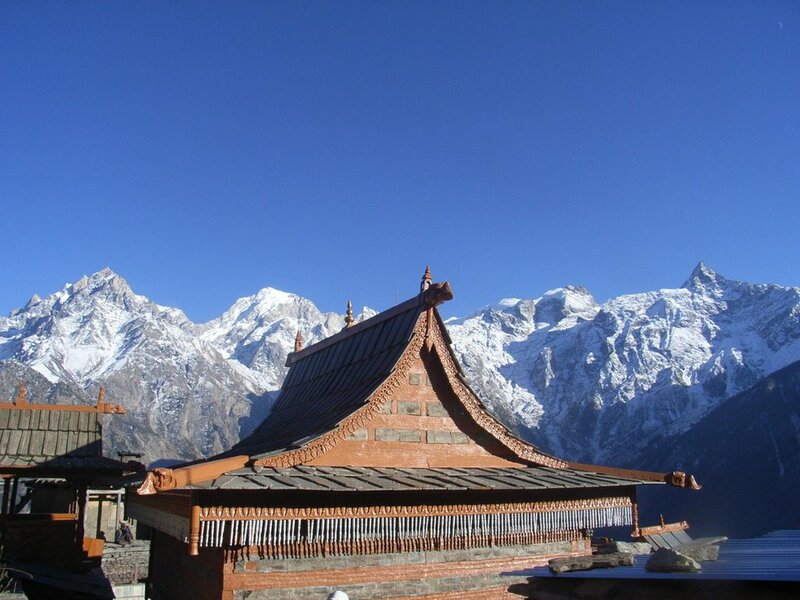 Straddling the sparkling Beas, the little town has a flavor unlike that of a major hill stations, with its many splendid attractions and four-day treks. The Dhungri Temple, dedicated to Hidimba Devi, the wife of the Pandava Bhim, is the most important religious and architectural feature. Located in the tranquil setting amidst towering deodar trees, the 16th century old temple is four tiered, with a pagoda shaped roofs, and the doorway carved with mythological figures and symbols. Three kilometers (two miles) away are the hot sulphur springs at Vashisht, now turned into Turkish baths. Longer excursion of interests is the drive to Rothang pass or trek to Bhrigu tal, Beaskund and Chandrakhani Pass. Manali also hosts the winter carnival, in which the best skiers of the country participate. This annual event is organized by Western Himalayan Mountaineering Institute, which provide training for basic and advanced climbing and other adventure sports.